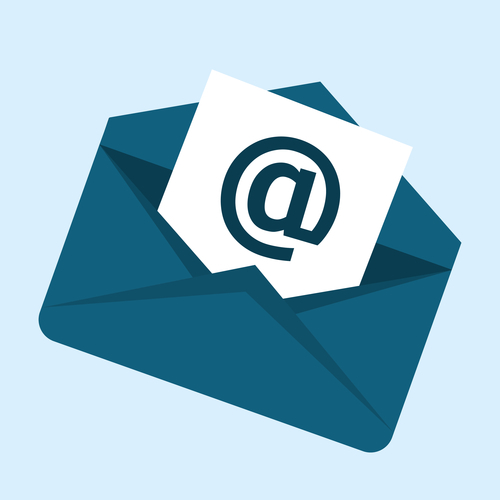 An email marketing and newsletter app can be a big help in managing your email. We send and receive them multiple times on a daily basis. We want to make sure that the important emails will not be ignored amidst all the other junk emails that are sent to us. You need to have an application that will help you manage all the emails coming in – separating marketing campaigns, notifications, and the work-related or personal messages. These applications are not just helpful when it comes to managing the emails coming in. It can also help you when sending our email newsletters. There are specific tools that can manage your contact list. You can also use the app to set up templates that will make email creation easier to do. These tools will help you automate sending out emails so you do not have to manually do it on a daily basis. There are so many email marketing and newsletter apps available online. You have to go through some of them to scrutinise the various features that they have. You want to make sure that you can find the right app that will help you meet your needs as you try to manage your various emails and newsletters. Here are a couple of apps that you might want to consider. This app is able to automate your CRM and marketing materials through its newsletter tool. It is sophisticated enough to help you gather information about customers so you can send a more personalised email or newsletter to them. These details include locations, interests, etc. This app includes an email editor and a designing tool that will help you create great newsletters and send them immediately. This is a helpful app to help you increase your email list. It can integrate with platforms like PayPal, WordPress and social networking sites to determine and tap into the clients that are already interacting with your business. It can also be connected to your mobile so you can monitor the stats and subscribers. The app also has every tool that you will need to create emails and newsletters easily and conveniently. You can even use their library of stock photos and templates. Among the other email marketing and newsletter apps, this one focuses on making your messages look great. It is an internationalised app that allows you to use it anywhere. It also has email templates that can fit both mobile devices and desktops. The layouts used in this app allows you to manipulate texts and multimedia components. 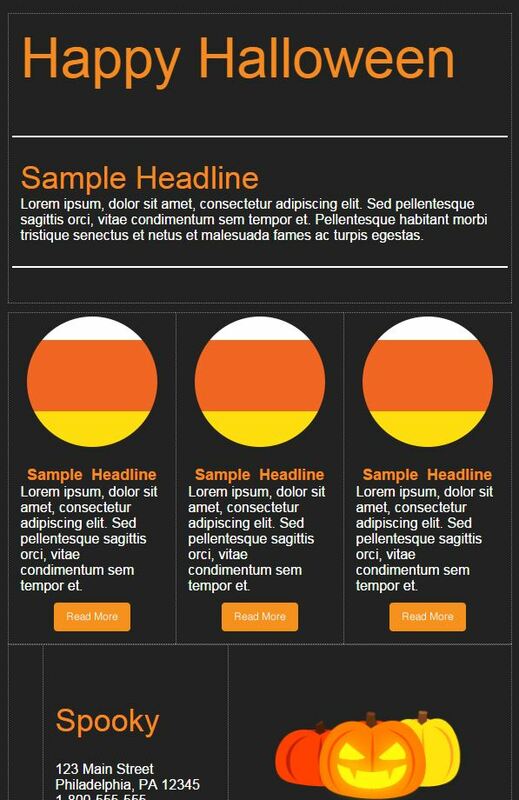 There are also colour options that will improve the aesthetics of the email. Consider these email marketing and newsletter apps when you are trying to step up your campaign. Choosing the right app will help you bring your marketing efforts further so make sure you get to know the qualities that you need to help in your efforts. If you were the head of a Travelling Agency, you would like people to use you for their travels. If yes, one of the things you have to do to make that happen is to create a newsletter where you tempt people with your perks and dreamy destinations. There are many travel agencies to compete with – and it is very important to stand out from the crowd. This is not an easy thing to do since all travel agencies offer similar products. One of the most important things to include in a newsletter is photos. What better way to show what you can offer than with photos that are so beautiful that even a sofa would want to travel? Photos of destinations, food, and cultural events will surely improve the quality of your newsletters. Still, it is important not to overuse photos because emails with too many colours and banners often look like spam mail. 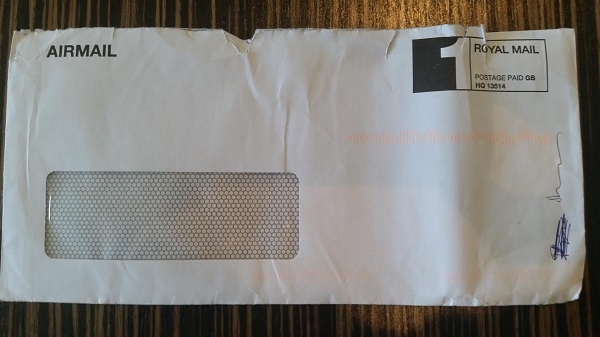 It has to look like a proper and serious newsletter, so your agency looks proper and serious. It is also recommended that you be simple and clear. If you send emails after emails with long and complicated sentences, your recipients would eventually stop reading the newsletters because it has become a tiring and boring exercise. However, if you make it more fun it can capture them in a way that can make them loyal forever. Another thing to make it more personal is to avoid a no-reply email address. If you give your readers the opportunity to answer your newsletter mail, it is easier to develop and maintain a personal relationship with them. In this way, they can answer you directly from your newsletter mail, and ask questions. The first thing you read when you get emails is the subject line. Therefore, you have to choose your subject words carefully and wisely. The words have to entice your recipient into opening your email and reading it. You can find many tips on this subject on the Internet. It can also be smart to focus on exotic destinations that require much planning and include as much information as possible to give the best tips. You have to remember that the market is constantly changing, and you have to keep up with these changes so that you can offer the best possible value. Your grammar also has to be top notch because it helps a lot with the trust of the recipient, and you look like a more serious provider. 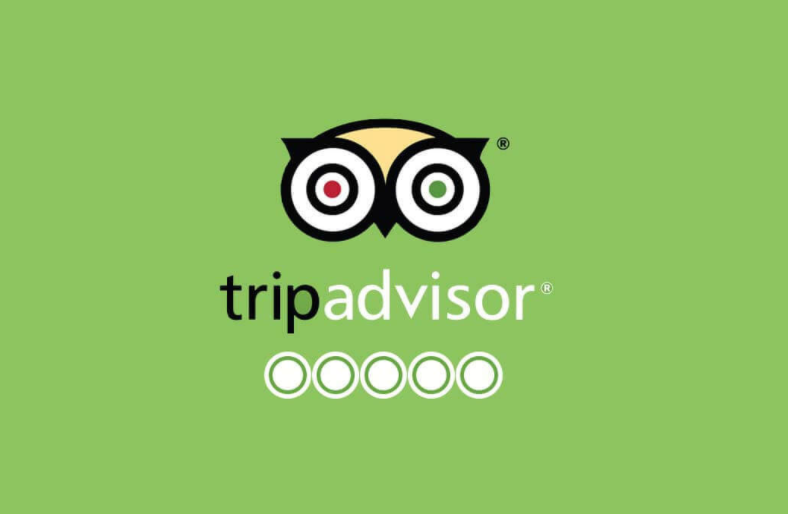 There is a reason why TripAdvisor has become a very popular application and website lately. People tend to trust others who have experience more than companies who are trying to sell their expertise. This is very understandable since people with experience are more reliable and objective than an agency that is trying to sell their product. The people who write reviews on TripAdvisor only do this to give advice and ideas to others, and there is no money-making agenda behind it. That is why it can be wise to include experiences in your newsletters instead of only regular recommendations as this also enhances your relationship with the clients. Newsletters are all the rage, and if you’re not on board, you should get on with it! They are a great communication tool and help maintain good morale in the workplace. That said, with virtually everyone catching on to the trend, you want to ensure that your newsletter doesn’t end up in the dreaded SPAM folder, lumped in with the rest of the promo material. One of the primary concerns when sending out company newsletters is scheduling and frequency, so before even getting started, make sure you’ve set out the calendar dates that you want to follow, and stick to them! If employees don’t know when to expect them, they are more like to ignore them or not take them seriously. With the basics out of the way, this quick cheat sheet will serve to help you create a stand-out newsletter that is bound to keep readers engaged. The text is what matters, but you want to keep a newsletter visually pleasing. Something cramped up with text and little breathing room will look intimidating. Make sure you use a breezy layout with a fair amount of blank space and don’t be afraid to throw in an image either. Pictures and graphic elements not only attract attention but serve to make the content more memorable. Once you’ve decided on a layout, keep it! You will use the same basic format and typography in the upcoming edition. In this way, once the second edition goes out, it is immediately identifiable. Clarity is key. The subject matter should be immediately distinguishable from the headline and lead in. The first paragraph of the text should serve as a summary of what the article is about. Do not use unnecessarily long headlines. They cause confusion. A simple formula to use in your writing is K.I.S.S – Keep it simple, straightforward, and short. Refrain from long-winded articles, using big words that may be confusing, and try to get to the point as quickly as possible. The content should be easy to digest and simple to read. Remember what we said about scheduling? Once you’ve got the basics and an engaged readership, make sure you keep it that way. You want to have them looking forward to the next instalment. Put in a teaser or give an overview of what to expect in the upcoming issue, together with an indication of when it can be expected. Now go blow them away! Good luck and happy writing. Newsletters can be rejected by readers if they don’t conform to their interests. Sometimes they can be flagged as spam messages simply because they lacked relevance. For this reason, authors of newsletters spend hours coming up with interesting topics and content that will not only be engaging to the customer, but will also be a reasonable way to get started and access the web shop. There are various characteristics that should be observed and maintained when drafting a newsletter that will motivate existing customers to log in and find out whether you have anything new for them. The first characteristic is trust building. Even though you might have thousands of registered members on your site, it is not enough. If you do not maintain a professional business setup, these thousands might turn to hundreds and the numbers continue to dwindle until you improve your services and customer care. Trust building can be achieved by adding first hand confessions from another existing customer. This is because customers who have just signed in would rather hear it from someone who has used your services than take your word for it. Another step is responding promptly and politely to every query, no matter how small. A quick response always builds trust because it implies that you care. Every step is a new opening, which means that you need to create an atmosphere where your customer doesn’t get the feeling that he or she is being tricked into becoming a returning customer. For this, confidence can be established by adding credibility to the newsletter. 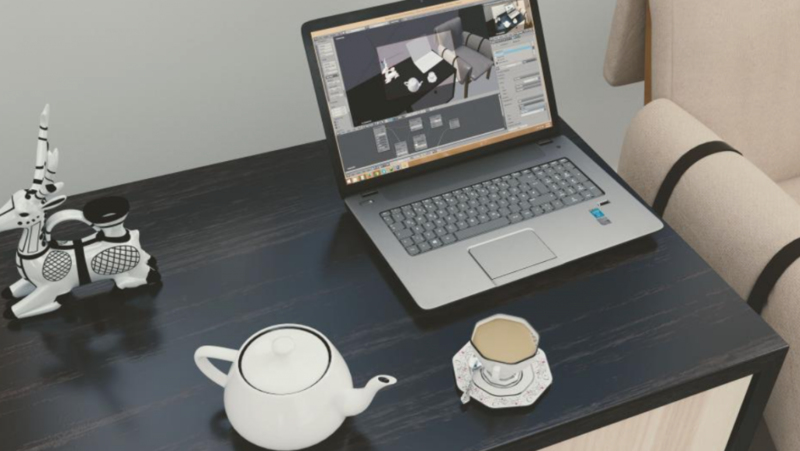 A feedback from one of the customers will be sufficient enough to address this interest, but at the same time, the author needs to showcase the value of the web shop to the customer. Note that your products and services have a particular target, which means not every person out there should be given the chance to sign up and enjoy them. Besides making your newsletter memorable, you should avoid overdoing it. In other words, explaining too much of how the customer will find it great to join and shop with you might get too boring. Instead of all that, you need to focus your prospects for the future. Generally, the more reasons you provide for the customer to help them keep reading, the better are your chances that the customer will find the newsletter a useful tool to buying your products or services that he or she needs. Authors who have incorporated certain advantages such as educating the reader about the web shop and in particular emphasizing the nature of the products end up earning the readers interests. Like any other marketing tool, whether online or on the ground, a call to action is very important whereby you let the reader know that they can always reach out directly through a particular contact for any questions about the newsletter, which of course will be addressed within the shortest time possible. While you can send the same email to multiple customers, based on their previous performance and problems that they may have undergone, it is highly recommended that you tailor a particular newsletter to a given customer. For instance, a “We Miss You newsletter” for customers that haven’t shopped in a while is very common these days. Newsletters by email are a modern continuation of the newsletters by post. These would get sent out to existing customers and would be customized only by adding the name of the customer on the cover letter. The design would vary according to what company was doing the promotion. Mail order companies would usually send out product information to better acquaint the customer with what they had on offer. This would normally arrive in the shape of a catalogue of the goods offered. These days, most of this information is available online which means there is less need for glossy catalogues with attractively lit pictures of products and clothes. 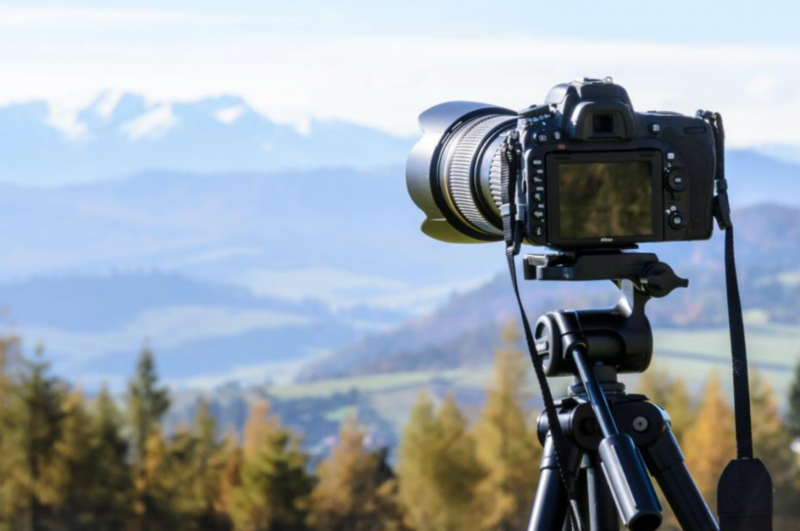 Instead, these pictures go online in a web shop that is ideally easily searchable for the customer, enabling him or her to immediately zone in on what he or she wants. This is good in that it enables the customer to immediately find and check out the required item. The downside is that the customer is no longer exposed to the entire range of products that your company offers. In the old days, flipping through the catalogue would give customers the opportunity to identify wants and needs they may not previously have thought of. Therefore, it is important for web shop newsletters to try and incorporate the idea of increased exposure in their emails. Once a customer has signed up to a site, bought an item and chosen to subscribe to the newsletter the web shop needs to customize the offers it sends the customer for best possible results. A customer will not want random items marketed to him – if he bought a lawnmower, he is probably not interested in a silk dress. If you have a large range of products it is important that you tailor your offers. Your customer has bought a lawnmower – perhaps he is interested in other gardening tools? Alert him to these offers. A good example is Amazon, that regularly updates customers about for example book releases that the customer might like based on what they have previously bought from the book store. This has the added benefit of keeping the customer up to date while simultaneously increasing sales. So much for structuring your offer, but what about the design? Simple is always better. An overcomplicated HTML-coded email with lots of pictures, links and sidebars will only serve to confuse the customer. The best way of grabbing someone’s attention is to employ the “less is more” approach. Keep the background nice and plain, use a minimum of pictures (most email clients will block them automatically anyway). Use a nice readable web font like Verdana or Arial. Send only a few offers, but make them stand out. Your lawnmower-buyer is much more likely to respond positively to an email that lists a small number of high quality products that may be on sale than an email that lists 2000 items. At the same time, an email that simply states “click here to find more gardening tools” is also not going to get a lot of attention. Do the work for the customer – identify what they want and then make it easy for them to get to the desired item with one click. That will net you sales. A sales letter remains a necessary tool in online marketing of your corporate blog or webshop. Regardless of your business or clientele, there are various things you should avoid when crafting a newsletter aimed to motivate customers to sign up with you or order more from your webshop. One of the most important qualities in a good sales letter is that it will attract even those people who might not otherwise have considered ordering more for you or continuing with the signing up process. Therefore, the subject needs to be engaging, catchy and promising. But if the subject doesn’t address the customer directly, he or she will not be bothered to open and read the rest of the newsletter. In fact, they might end up deleting it without a second thought. “What Is In It For A Customer?” this is a key aspect when writing a newsletter. You cannot just start writing generally about how your web shop or casino is doing. You need to narrow it down to how your success – or indeed failure – may benefit the customer. A round of generous bonuses? A competition with truly awesome prizes? A generous discount on a particularly popular brand? Have there been problems for clients, such as problems with payment processing or software glitches? In the latter case, it is a good idea to write about how you have addressed it. Be careful how you phrase it though, and where in the newsletter you place it. If you start writing your newsletter and the first thing you mention are the downfalls of your business, and your recent measures to improve its performance, a few will be interested in that but more will see it as a weakness and will not be bothered to read on. For this reason, the effectiveness of the sales letter and the fact that the reader will be prompted to open it will not only be determined by eye catching topic but also a well focused header. The first sentence should provide a clear idea to the reader of how he or she will find your site lucrative – especially when compared to competitor sites. Overall, the trick is aiming everything to the customer’s interests and thus you will be able to execute a sale! There should always be a “catch” in a newsletter where you spend a few minutes explaining to the reader the benefits that will come along as they take a few minutes to read what you have in store for them. This means that the more time you spend highlighting your recent business performances in terms of profits and how you desire to share them with your customers, the better. Contrary to popular beliefs, the old way of reaching out to audiences through written content still remains an effective and applicable way of communication. They are an effective means of reaching out to new and existing client base, creating a relationship between them and your business. One of the most obvious benefits associated with newsletters is boosting sales. 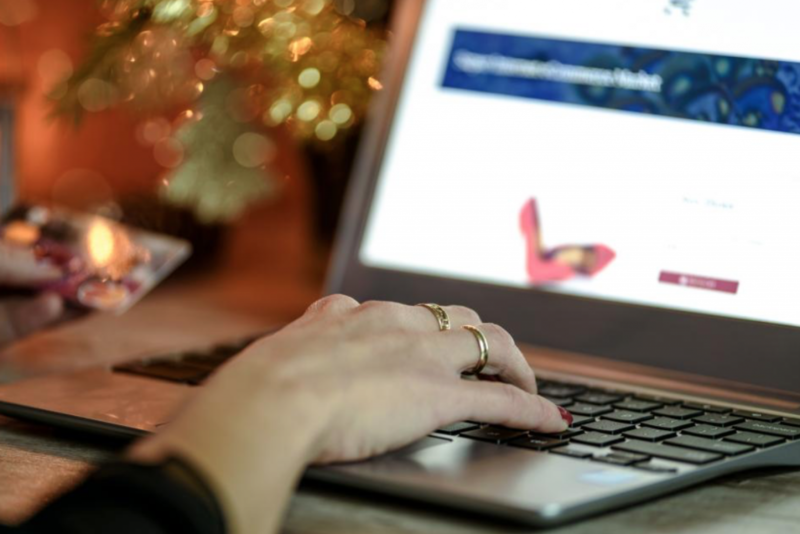 A readership survey conducted to determine the effectiveness of newsletter articles for online casinos and other web shops indicated that someone who likes to gamble would end up reading any newsletter with an offer and probably clicking on the link that comes with it. This makes emails an effective sales tool. In order for your newsletter to have maximum impact you need to consider a few things when drafting it. The first thing you need to consider as the writer of a newsletter is the target demographic. This is generally the audience you anticipate to address. The article will be tailored to communicate with gamblers online as well as people who have been using land based casinos and now want to transition to online casinos. Whatever you write must be targeted to meet your demographic’s desires. What do they want? Figure that out and focus on that. In most cases, newsletters will be authored following a given tone. For instance, they can be more engaging if a bit of humor is instilled, however, formal and educative newsletters may also imply a high level of professionalism that gamblers may find appealing. Note that the tone will most likely depend on the demographic you need to address. Usually, you would base the tone on the company profile – a young, playful company should have a matching tone. The subject title is also another important factor. You should always be aware that an eye catching subject is what will prompt the reader to open the newsletter and find out what you have in store for them. Again, ask yourself what your readers want. Then hint at them getting it in the subject. While some newsletters can address the reader directly from the second person perspective, the, most of these email stories are written from the third person perspective. This makes the reader understand that he or she is not the only person being targeted. Hence if there are some benefits described in the body of the email, he or she should do everything possible to be among the first few to access them. This is especially true in cases where the 100 first people to sign up for X win Y, and so on. A newsletter is usually written in the inverted pyramid style, a technique that is observed in newspaper stories. This method allows the most important information to appear within the first paragraph and trickle down to the less important as you write on. Don’t forget to proofread the newsletter several times before batch sending it. Many people don’t understand just how valuable email newsletters can be in the competitive casino world. There are three aspects that dictate the value and performance of a given newsletter and these include time, relevance and how engaging it is to the reader. The newsletter’s aim is to provide new information unknown to the subscriber on how the business has grown and how the customer would benefit from this growth. The purpose of the newsletter is also to alert the customer to any offers he or she might be interested in. When crafting an email based sales newsletter for an online casino, besides the writer remaining positive every step of the way, there are other underlying factors that would make the information convincing to the customer. Always remember that your target audiences are those visitors who have already provided their email details through subscription. This is why the following factors must be considered. The first thing you need to put in mind when crafting a sales newsletter aimed at drawing presumable amount of traffic that will eventually increase the total number of visitors interested in gambling at your casino is to establish an objective. Once you have set a particular objective, stay focused on it. Do not try to use one newsletter to present your multiple set of ideas to the customer because that will not work. Too many offers of differing kinds will confuse the customer. Focus your email for instance on free spins. The next newsletter might talk about new deposit bonuses. The third can bring up a competition on the site. These may all be sent out in the same week, but preferably not on the same day and always in separate emails so that the customers are clear on what’s on offer inside. Choosing a good header and subject line is another vital step. The point here is that every sentence should be well thought out and targeted towards a given objective. The subject line should immediately make clear what’s on offer and draw the customer in. A good header will further entice the customer once he or she opens the email. When crafting your email newsletter, ensure that you stay focused on the reader. Every sentence you write should be persuasive and convincing. It should be make the customer desire to visit your casino in order to make use of your offer or your update or whatever other service is on offer. Remember that besides giving them your reasons for the newsletter, customers should also see the benefits that come with it at that point in time. 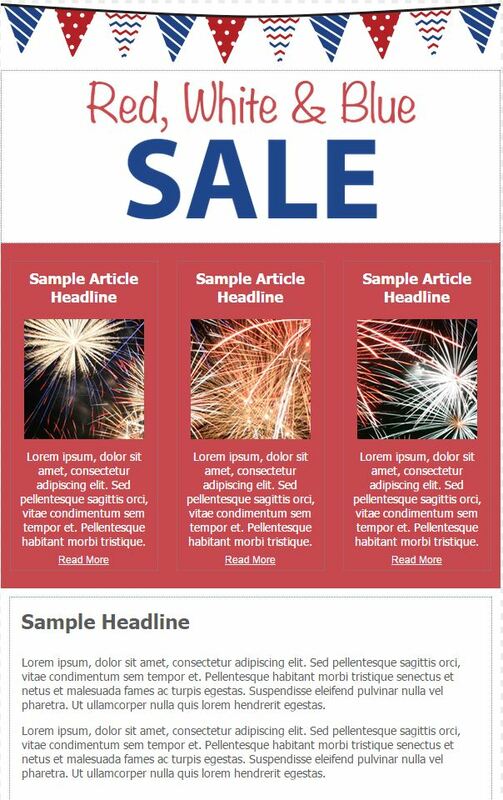 For any sales newsletter that would be considered valuable, it should provide clickable options. This is a link that would direct the reader straight to the part of the site where they can find the offer. If the link you have provided is not clickable, this is less likely to lead the customer to visit the site. He or she would then have to search the site or type the address manually – usually too much effort even for the most tantalizing offers. Newsletters for Online Casinos / Comments Off on How Many Times Should Online Casinos Use Email Newsletters? Email newsletters have become quite common over the past few years. Online casinos have adapted this market strategy to create awareness about new products and services. Depending on the number of times you intend to unveil new products to your target audience, you may have to increase or decrease the number of newsletters you forward to them per session. Newsletters might contain valuable information on the most trending game that season, but above that, they will inform customers about certain discounts or bonuses that the casino has decided to offer at a given time and what the player must do in order to access those discounts. Check out mobilecasinoslots.org for example of promotions on online casinos. Unlike other internet marketing techniques such as the use of SEO rich content to increase traffic to the website, email newsletters are already targeted to preexisting customers who have already provided their email details. They have already shown interest in the product on offer. The best thing about online casinos is that turning a first time visitor into a subscriber is comparatively easy. While there are online casinos that allow players to gamble anonymously, most consider using legitimate process, which allows customers to sign up through their email addresses before they start playing. This procedure ensures that the casino acquires accounts of registered users hence can easily inform them about new products and discounts. Please note that signing up for a newsletter is mostly by free will hence webmasters should put this into consideration when customizing online based casino websites to have such features. What goes in a newsletter, primarily one meant for online casinos? Well, the first thing that you should consider before drafting newsletters targeted to your audience is the objective. Imagine writing a very good sales letter to your audience but then you leave out the most important details such as new offers, a new sister website or a site that has been customized towards a particular demographic coming up? You should draft your email sales letter not only compelling those existing customers but also by making it easy to spread the word about any other new addition to the site. 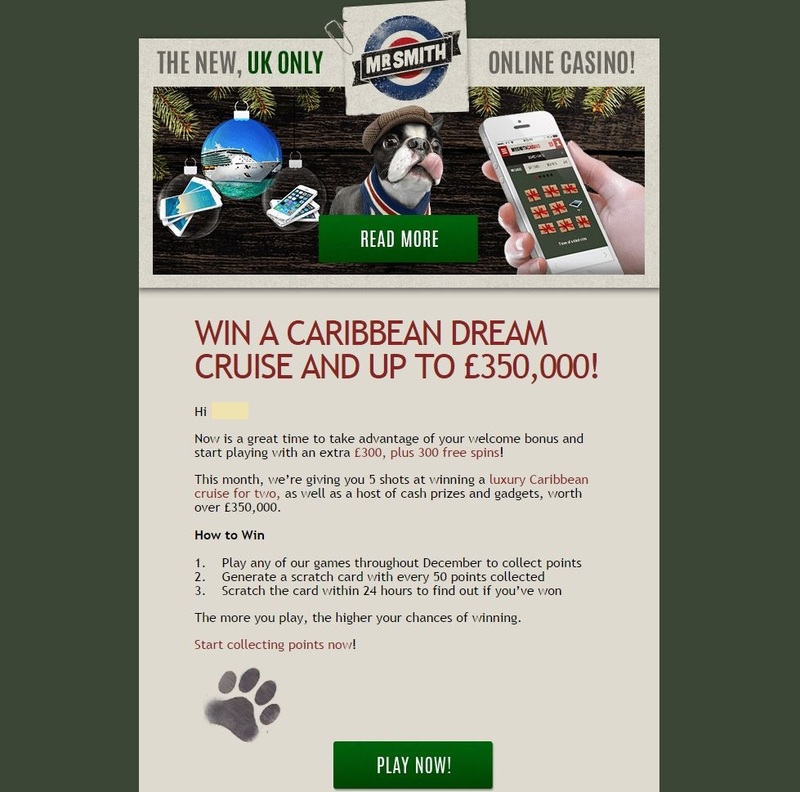 Remember that your newsletter is aimed at persuading your targets to checkout new products and services linked to the casino that should be of major interest to them. An advantage that comes with the use of newsletters to create attention is that you are able to let your customers see things the way you want them to see. In other words, the customer is left with limited options to say no. But the benefits can only be visualized if the topic addressing the subject matter is clear, attention grabbing and above all, easily understood. Email newsletters should be used as many times as possible as long as customers remain positive to the information you provide them. Just be careful of emailing too often – several times a day will eventually result in the customers ceasing to pay attention to the emails.